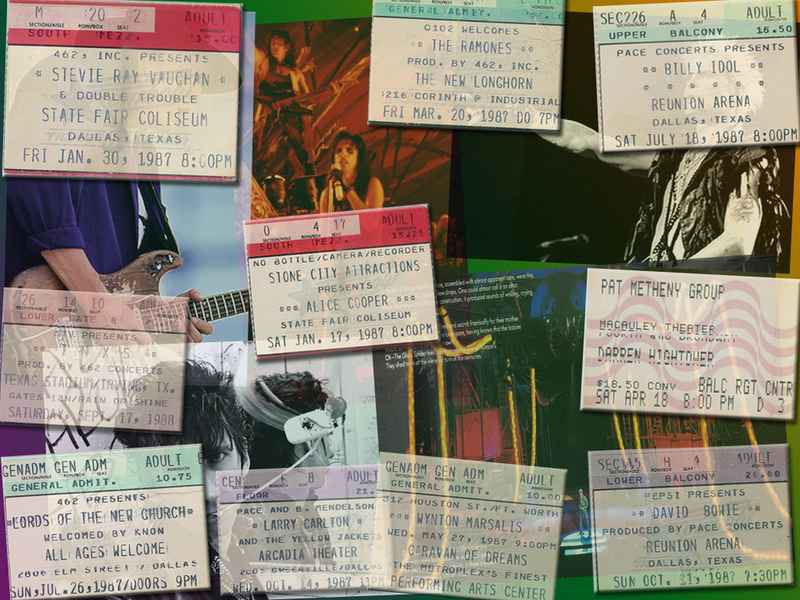 Here are the dying gasps of my teenage concert going years and a lone Metheny show from 92 when I was stationed in Kentucky and lucky enough to attend a show in Louisville. With the exception of the Metheny show, I wouldn't attend one concert from 1988 through 2003, mostly due to the remote bases where I was stationed. After transferring to Oklahoma for school in 2003, we decided to try and start seeing more shows in OKC and Dallas. I've now decided that no matter where I'm posted, I will try very hard to attend shows with bands/artists that I really like.